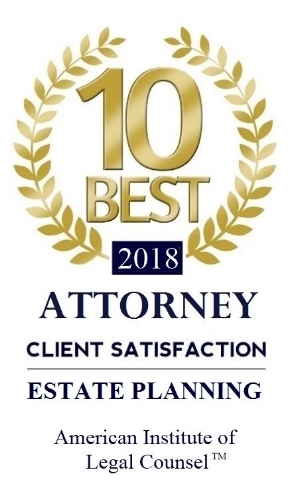 The information on this website is for general purposes only and should not be interpreted to indicate a certain result will occur in your specific legal situation. 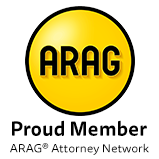 The information on this website is attorney advertising, not legal advice, and does not create an attorney-client relationship. The Supreme Court of Illinois does not recognize certifications of specialties in the practice of law and the certificate, award or recognition is not a requirement to practice law in Illinois.